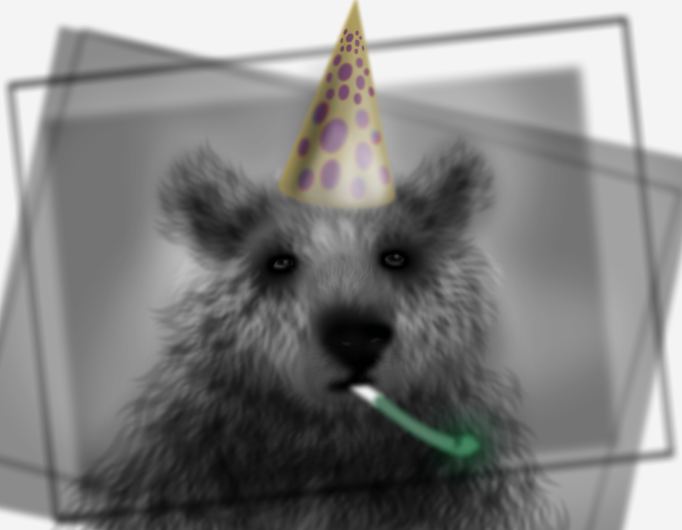 party, animal, party hard, wich, fur, bear, or beaver, or capybara, whatever, but its an animal, right? How awesome! This deserves more likes! Fantastic! Did you use an ASCII generator? This one is going straight to my faves!!! I LOVE it! It's an amazing piece of work! BRILLIANT! And Happy Belated Birthday to Wich! Deep sadness in his eyes.